In a word - hilariomazing. Ok, maybe it should in two words - hilariously amazing. 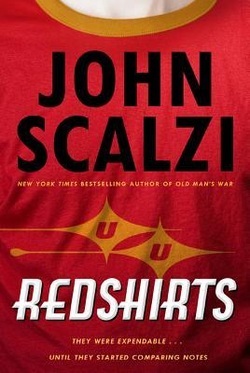 This is probably my favorite Scalzi read to date. I enjoyed everything from the plot to the satire to the codas. 1) are you a Star Trek or other formulaic Sci Fi tv series fan? 2) do you like to read science fiction? Yes to one or both? Then read this book.